Beginners On Stage is a drama school based in Fleet, Hampshire, established in 1994. We teach singing, acting, movement and performance to kids aged 3 to 20. Every year we put on several shows involving all the children – a great chance for everyone to work together! 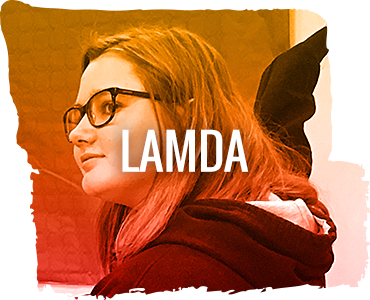 We also run LAMDA classes and exams and are very proud to have a 100% pass rate. We aim to bring out every child’s confidence and self-belief, instilling in them that each one is important, with unique talents that deserve to be explored. Beginners On Stage is more than just a drama school. It’s a loving, caring community that allows the kids to make new friends and learn to work as a team. 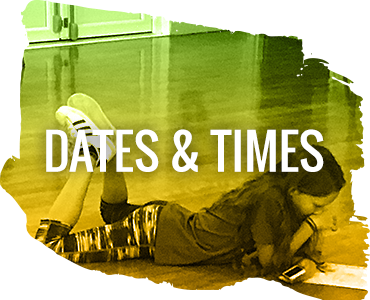 Beginners On Stage classes run Monday – Friday during term time. For more information and enrolment click here. Throughout the year our students have the opportunity to demonstrate their performance skills during filming work with outside production companies and while entertaining the public at various charity events. We also run Fleet Infant School’s drama club, plus offer additional one-to-one lessons (available by appointment). Beginners On Stage is owned and run by Talla Gittins. A professional actor since her teens, she has appeared in numerous TV and theatre productions, including on the BBC and London’s West End. Talla is fully CRB checked and has City and Guilds diplomas in both ‘Maternal and Child Welfare’ and ‘Exercise to Music’.